Wynn Resorts has renamed the $2.5 billion casino it's building outside of Boston to Encore Boston Harbor, as the company continues to take steps to distance itself from founder Steve Wynn after sexual misconduct allegations. 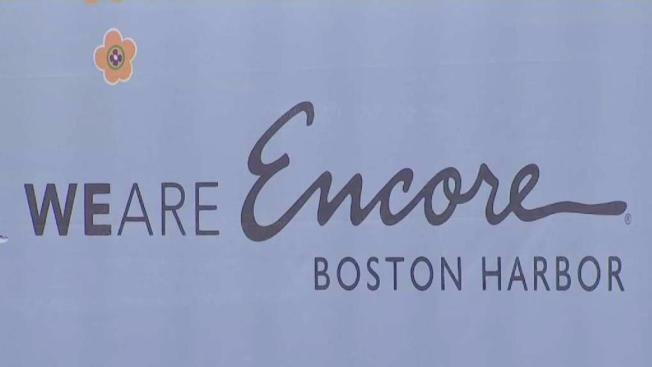 Maddox said banners around the Everett waterfront site that once heralded the coming of "Wynn Boston Harbor" were being removed Friday and new ones bearing the "Encore" moniker also used at one of the company's Las Vegas casinos were going up in their place. Commission members didn't comment on the change, which doesn't require state approval. They're expected to issue a decision next week on whether Steve Wynn should continue to be considered a part of the Massachusetts project for regulatory purposes. The commission has stressed that even if Wynn's name were removed from the company's casino license, it would not interrupt the broader review of Wynn Resorts. The five-member panel is investigating what the company's board might have known about the allegations, including a $7.5 million settlement with one accuser that wasn't disclosed when the state awarded the company a license in 2014. A lawyer for Steve Wynn has argued that the commission no longer has jurisdiction over him because he's a private citizen divested from "all ownership interests" in his namesake company. Everett Mayor Carlo DeMaria, who attended Friday's hearing in Boston, said the name change was the right move in light of calls from sexual assault survivors, who joined a chorus of prominent state officials in requesting it, including Republican Gov. Charlie Baker and Democratic state Attorney General Maura Healey. 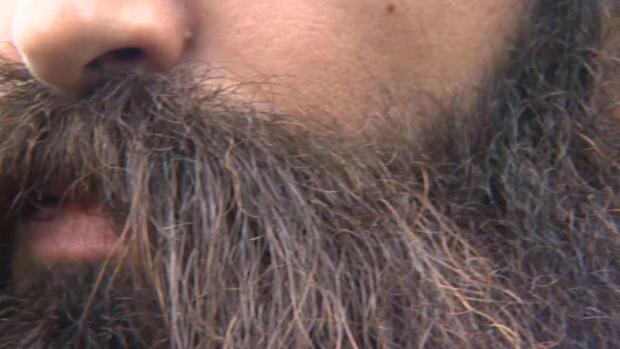 "There were a lot of serious allegations made," DeMaria said. "If those prove to be true, they're not appropriate and a name change is in the best interests of the project." "It shows that we've reached a tipping point in how our culture responds to sexual harassment and assault," she said.